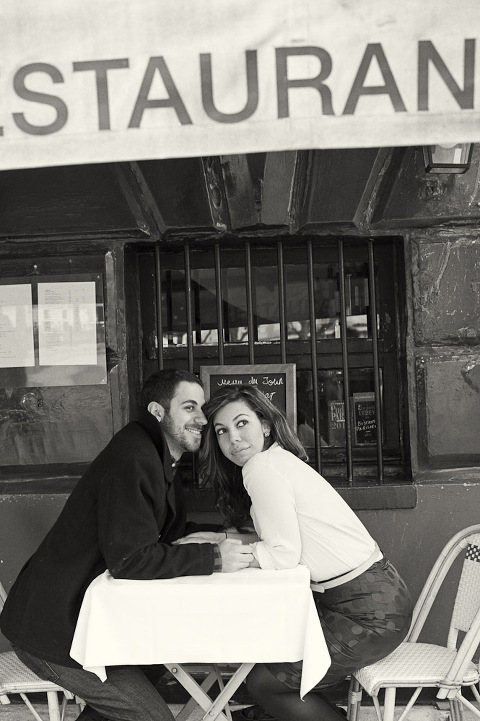 Not posed, not contrived, not … well some fun, lifestyle, and lively engagement photographs taken in Paris recently. Most important is to have some fun, right! 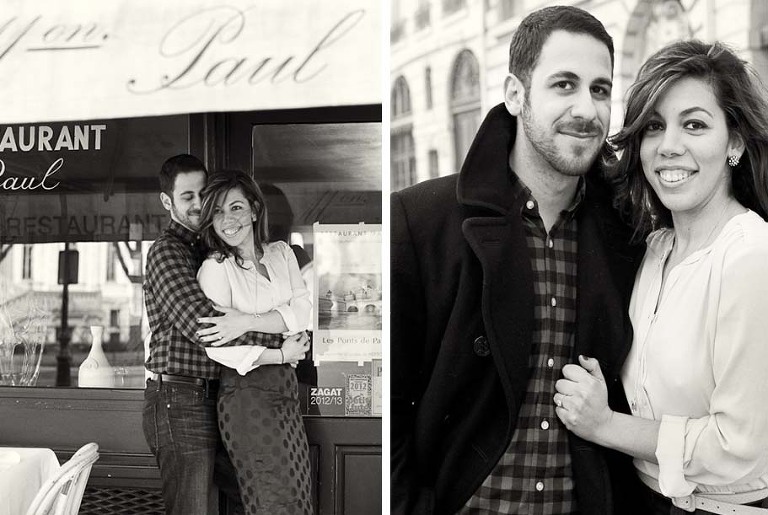 Paris is gorgeous any season really, it is always such a romantic backdrop for some engagement or lovers portraits. I usually take my clients around town for a few hours, snapping some photographs on the way. What is important for me is to have a natural & lifestyle result, not too posed and contrived. I want to see some photographs that show the love and happiness of a beautiful story. I want to see smiles, expressions, feelings, a real mood; feelings that convey a romantic walk in the city of love. If you love what you see, reach out to us via phone or email. 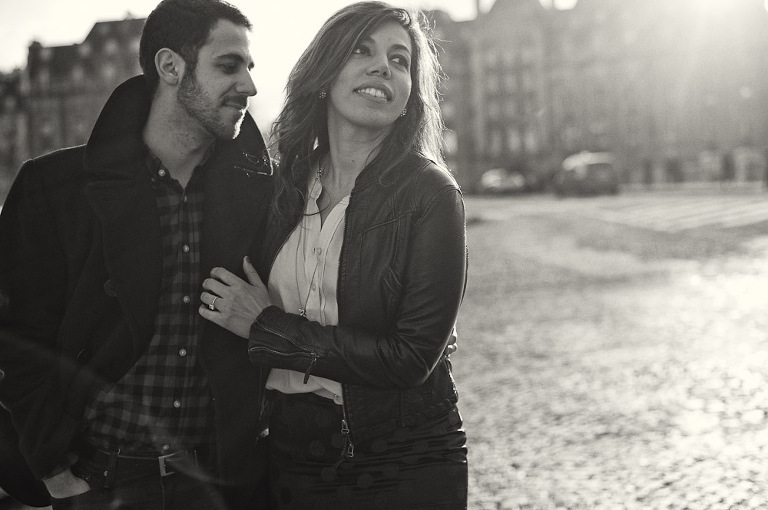 You can access information as to prices, packages and our FAQ page on our Paris engagement portrait page. We do travel all over the Eu for your private portraits. 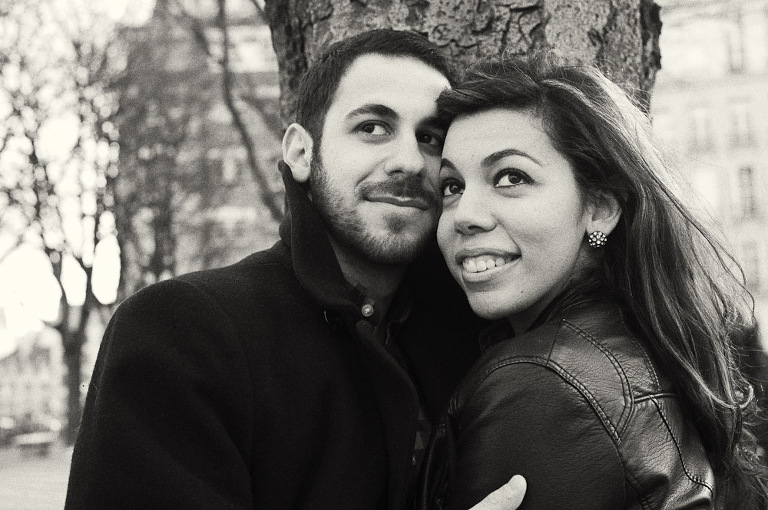 I actually just came back from Geneva where I photographed a couple in love in this beautiful little town! It is a lot of fun, I believe in great photography for everlasting memories of one’s happiness. So if you are planning a trip to Paris or provence get in touch, I would love to document a day of your life. 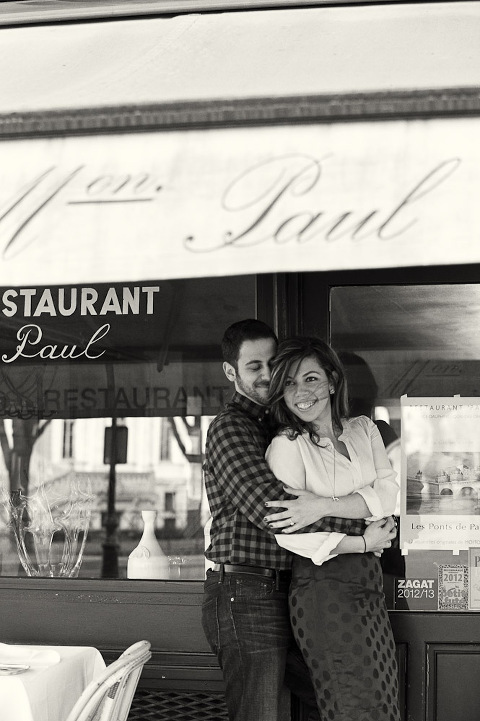 Paris engagement photo tour prices and packages.